INSEP is a trans-disciplinary peer reviewed journal for the publication of critical research work on any aspect of sexual ethics and politics as it pertains to sexual identities, practices, behaviours, relations, orientations, desires and pleasures, geographies, histories, national and transnational politics and policy, theories and ideas. It provides a space where academics and practitioner/activists can debate key and contemporary issues, debates and disagreements on all aspects of sexual ethics and politics. 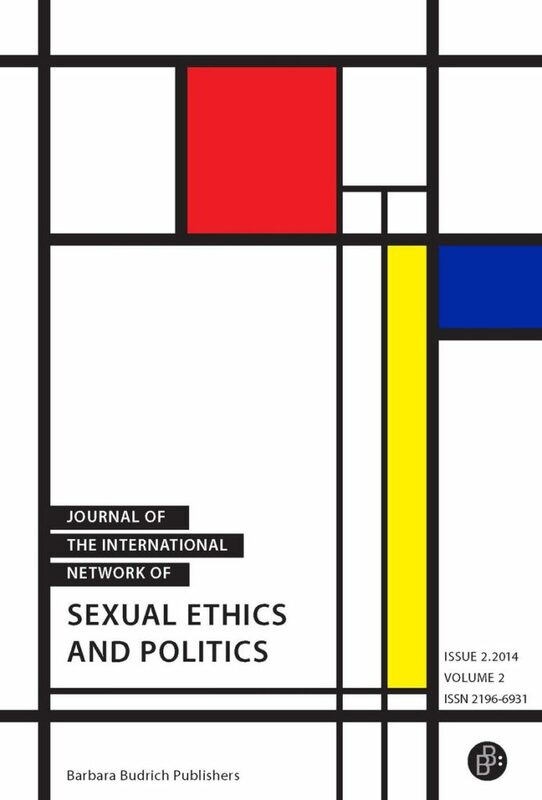 The journals mission is that of the network that underpins it, the International Network for Sexual Ethics and Politics. The journal seeks to promote (a) critical understandings of the ethical problems and possibilities for diverse sexualities, (b) critical understandings of the discourses, vocabularies and bodies of knowledge by which sexuality is conceived, understood and articulated in contemporary societies, and their historical lineages, (c) critical awareness and evaluations of the beneficence or malfeasance of particular articulations of sexuality, strengths or deficiencies of different sexual cultures and discourses, their historical antecedents and their contemporary patterns of prejudice, pathology and discrimination or practice and advocacy, as well as emergent sexual politics aiming at emancipation and liberation, (d) critical understandings of the role of law, politics and culture in the prohibition, permission or regulation of sexualities, both in its oppressive deployment and possibly liberating possibilities in contemporary societies and (e) finally, critical and constructive engagements with sexual ethics itself, thinking through its forms, role and meanings, and its history, present and future.